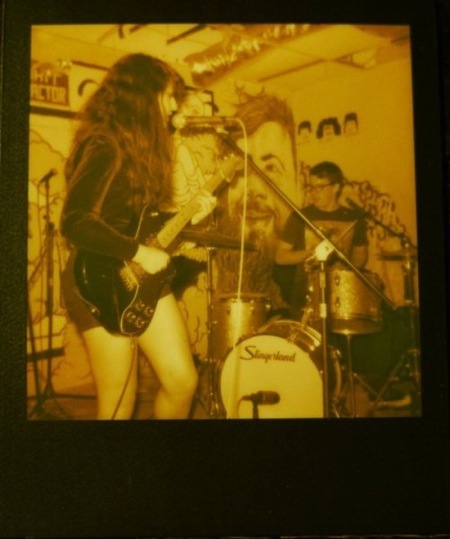 Teen Witch is Tyler (formerly of Tempo No Tempo, presently of Grooms) and Caroline (of The Splinters). They have a new(ish) EP which fits one side of a cassette with so much rock and roll, they had to leave the other side blank for balance sake. The “smokey black” cassette is available via the Whoa Whoa label in a limited run of 150 cassettes (and naturally comes with a digital download). Listen. You can purchase the cassette @ whoawhoa.bigcartel.com. 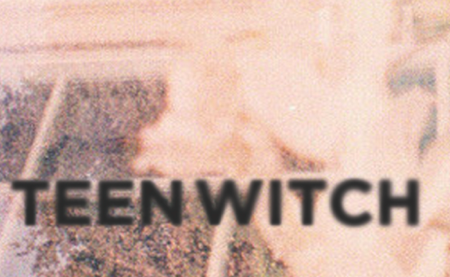 Hopefully, Teen Witch will be playing some shows in NYC at some point in the near future.